"Virtually every Legionnaire past and present along with their allies the Legion of Substitute Heroes, the Wanderers, Heroes of Lallor and others unite in battle against a universal darkness. The darkness uses great beings of power resembling heroes of the past seeking out instruments of great power. The Master of the Darkness defeats even Mordru the most powerful Legion foe and takes his powers and uses the power to move Daxam across the cosmos and have it change places with his home planet. The Daxamites gain powers equal to Superman and he uses them to reshape their planet into the image of the Master and reveals that the Legion is facing....DARKSEID. Wowser what a story this was! Strengthening the connection of the Legion with the past and using that connection to create even more. Darkseid's curse of darkness which will destroy the Legion from within being revealed that Saturn Girl's current pregnancy is actually twins and one of the twins is "taken" from her to be reborn as Validus and never being recognized as the child of Lightning Lad and Saturn girl. The introduction of new Legion recruits Invisible Lad and The White Witch in the telling and showing that the New God's remain a vital part of DC history far into the future. What fun this was!" This was one of the best Legion stories ever! Really? Huh. I've read it twice, I remember quite liking it, I don't really remember *anything* about the story now. The Legion kind of ends with the Silver Age in my brain. Last Edit: May 1, 2018 4:35:06 GMT -5 by Reptisaurus! 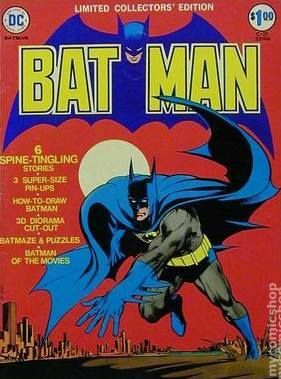 Oh the joy of LSH becoming a front runner and one of the Superstar comics at the time rivaling X-Men. So somebody finally managed at DC to turn Darkseid into one of the company's biggest villains to rival Luthor and Joker. This was the jumping on point for many fans becoming LSH fans in particular. 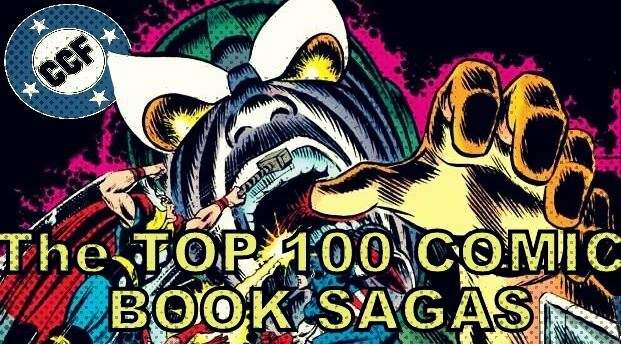 Silly code names embraced with exciting futuristic action with stories that tied the Legion into the DC universe like it really never had before. The Legion was truly now playing in the big leagues and a force to reckon with. Long Live the Legion!!! This arc has become THE benchmark of all Legion stories and rightfully so. Levitz is at the top of his form here with the juggling of plot threads, focus on the myriad number of members and reservists, all while imbuing new dread and danger into the ancient menace of Darkseid. 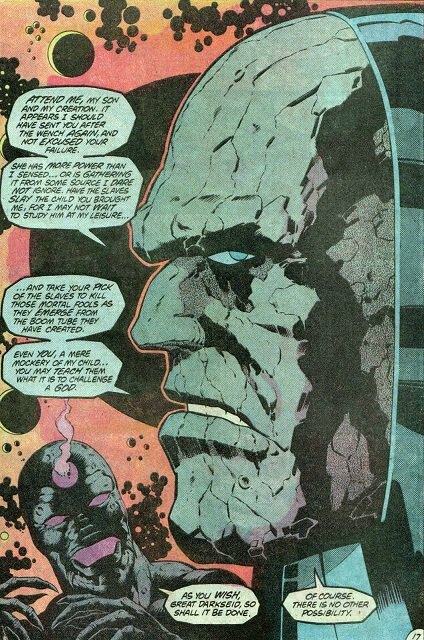 Special props for the Servants of Darkness, Darkseid's corrupted minions of some of the greatest heroes of the DCU. An inspired idea for this villain which only adds to his power and depravity. I'm glad this made the top 10. Definitely in my top 10, though I forgot to vote in this poll.